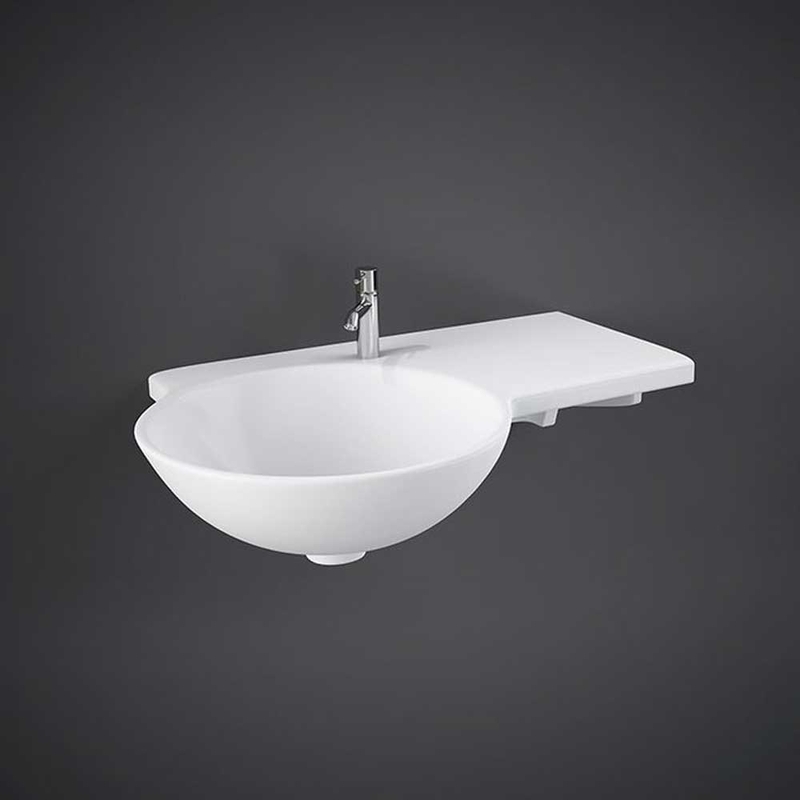 The RAK Gina Wall Hung Basin with Right Hand Ledge 675mm Wide - 1 Tap Hole manufactured by the popular bathroom product brand, RAK. Wall hung basin have super flexibility to which height you want place your basin. Gina basin from RAK Ceramics is so named because of its ability to blend into any style of bathroom.